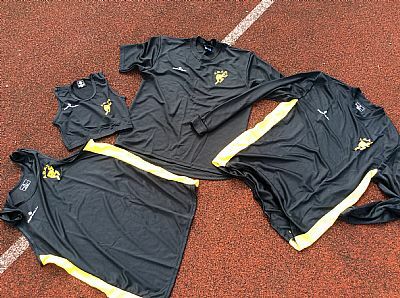 We also have a range of other club gear. 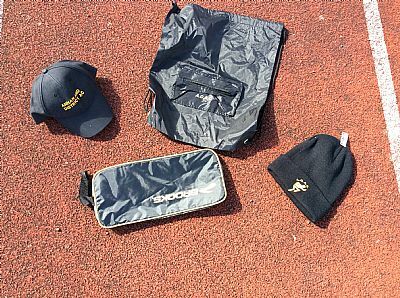 Baseball caps £6 ,woolly hats £5, spike bags £6 ,drawstring bags £3. Vests £14 ,long sleeve dry fit tops £16, short sleeve dry fit tops £15. 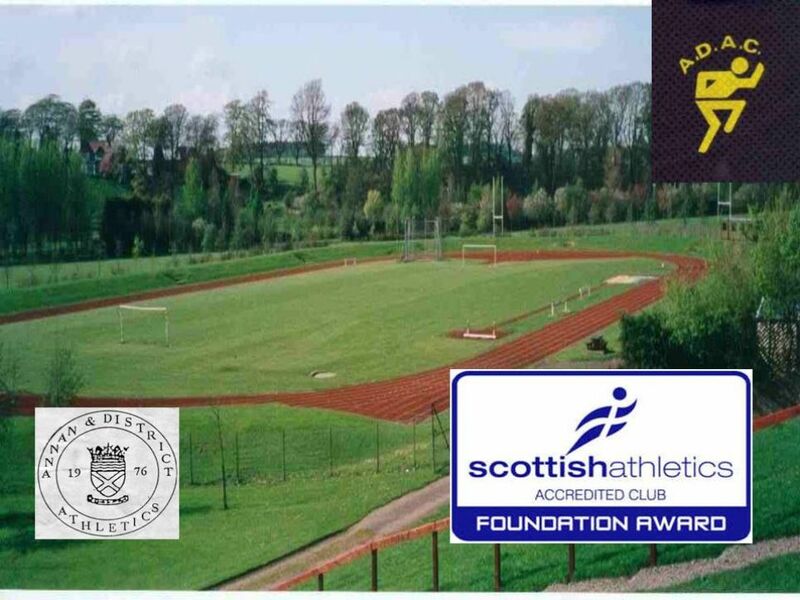 Club Vests must be worn at all club competitions. 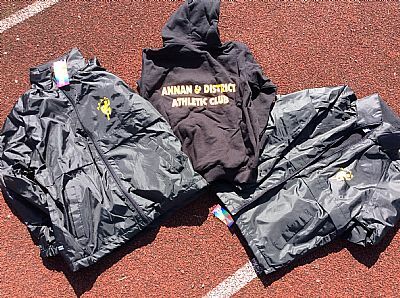 Contact Mhairi if you would like to order any of our other club gear.